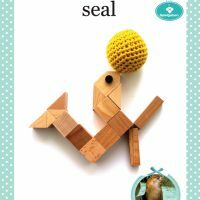 It is one of the best educational tools out there for your kids, which makes learning fun and puts education back into the hands of your children as they play, manipulate objects and engross themselves in a new world. 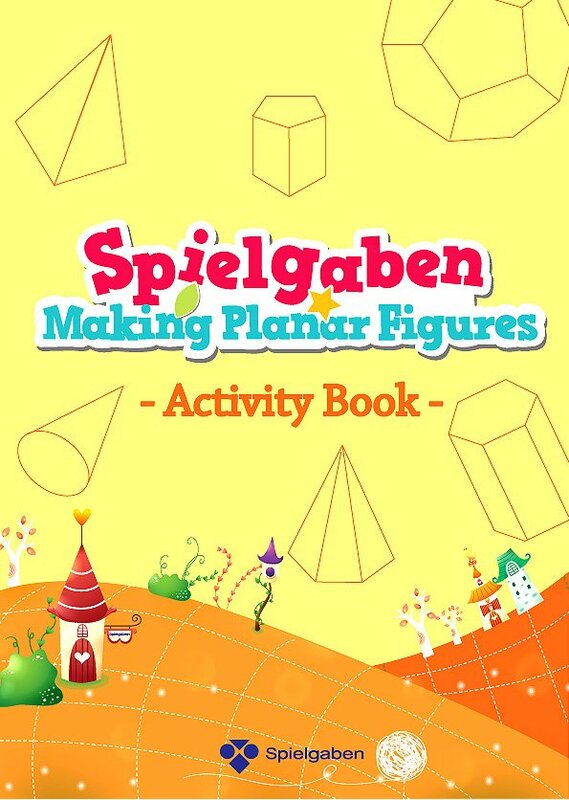 With Spielgaben, you can give your kids the best head start in life to achieve success. 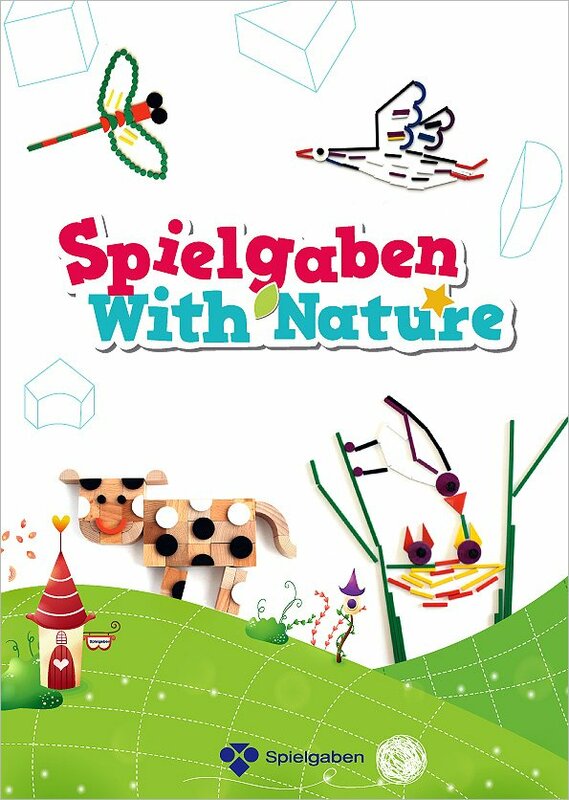 Suitable for kids from 3 years to 12 years old. 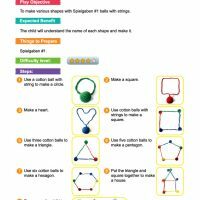 Consists of 14 play sets used in sequence to help brain development. 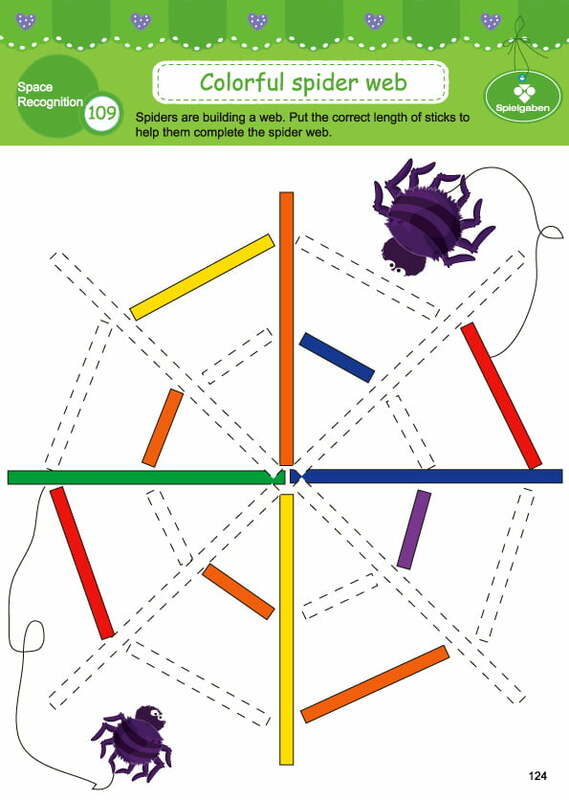 Contains curriculum based learning resources (700 pages in full color hardcopy format) with easy to understand instructions that anyone can follow. 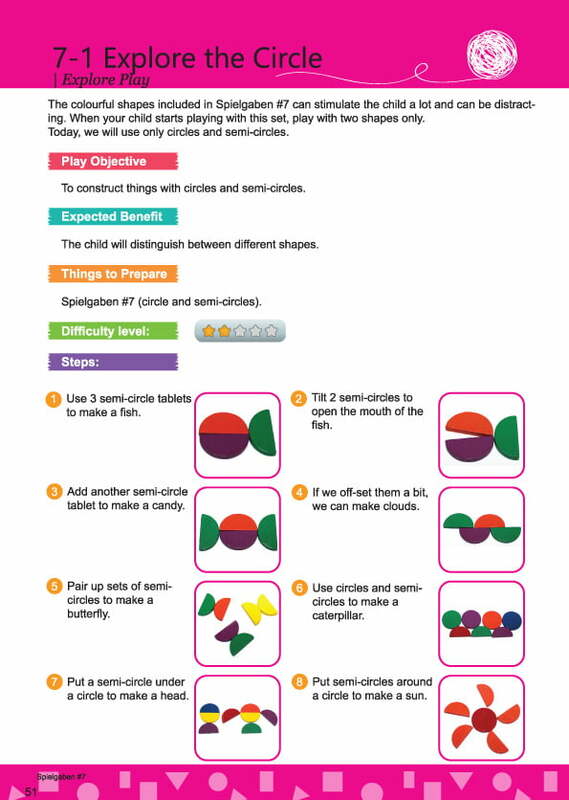 Enhances the learning experiences and is divided into age-appropriate sections, leading your child through a unique learning path. 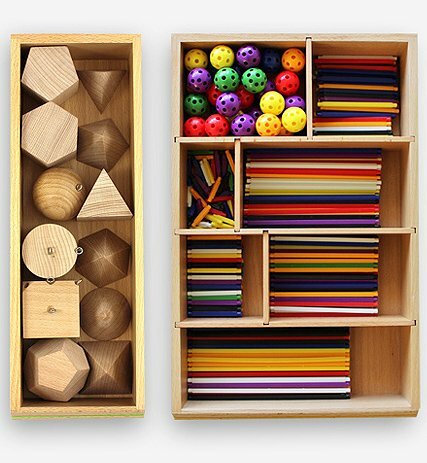 Beautifully designed in a wooden drawer format, made from non-toxic and environmentally sustainable materials. 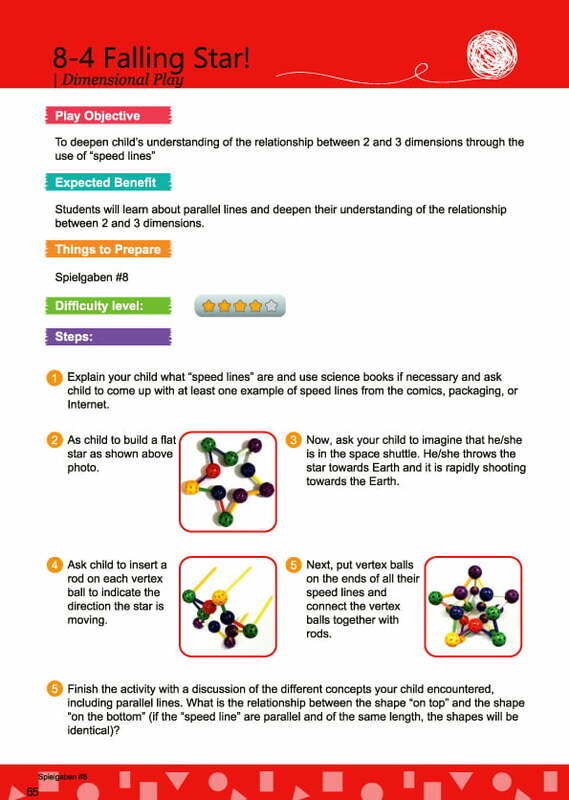 Are you tired of finding flexible materials and resources for your children? 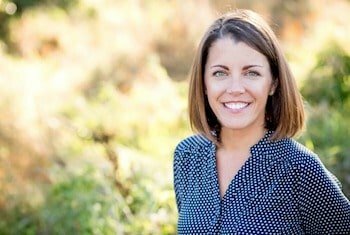 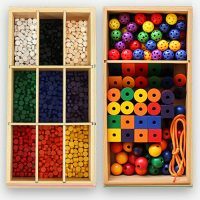 There are so many homeschooling and study materials/resources/curriculums out there but they are often limited to one age/grade, subject area or learning style. 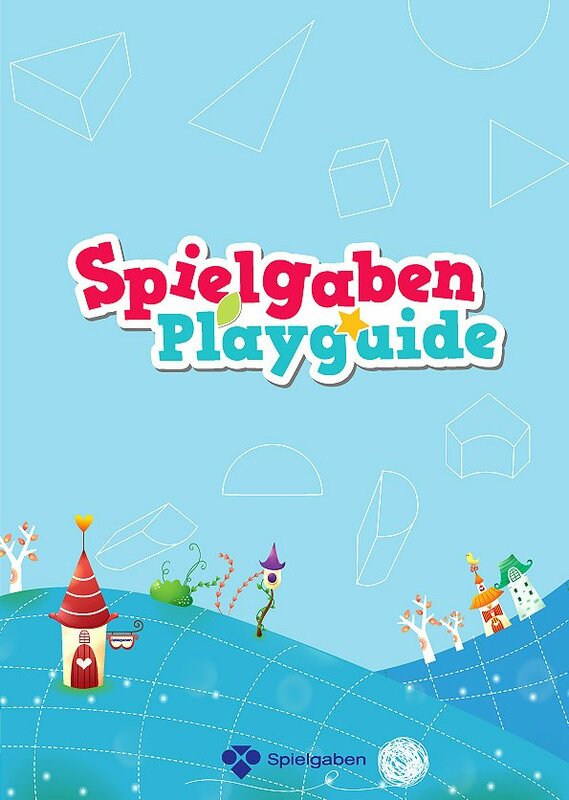 Spielgaben is much more versatile and offer endless learning opportunities for children between 3 years and 12 years old. 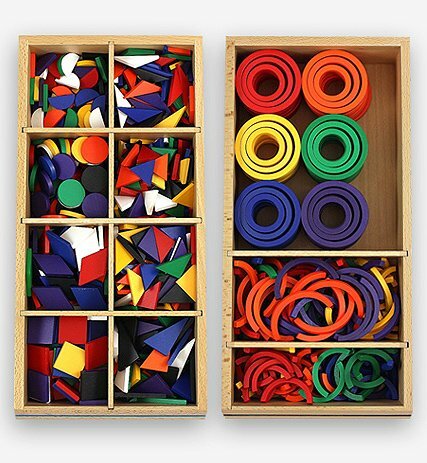 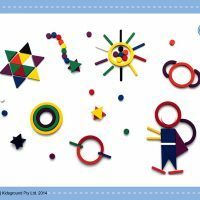 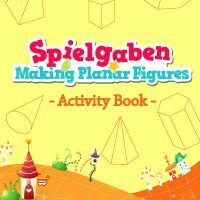 Spielgaben is consist of 14 sets of quality physical manipulative for open-ended play, numeracy, art, literarcy, imaginative play, scientific explorations (measurement, length, shapes, 2D & 3D figures and so on), fine motor skills, and creatively over many ages. 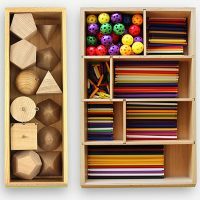 You are not looking to mimic a school environment but you want adaptable product and resources that will work with different age groups, different learning styles and different teaching types? 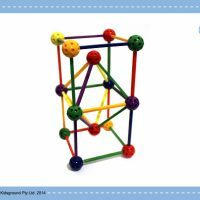 Then you come to right place and this product is for YOU. 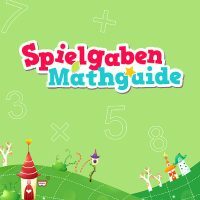 One of the best and most common questions I get about Spielgaben is about the cost. 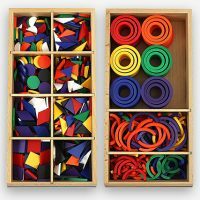 It is most definitely an investment and most of us don’t have extra money to throw around. 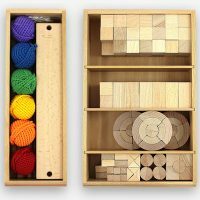 I hope this post helps you decide if it is worth the price for you. 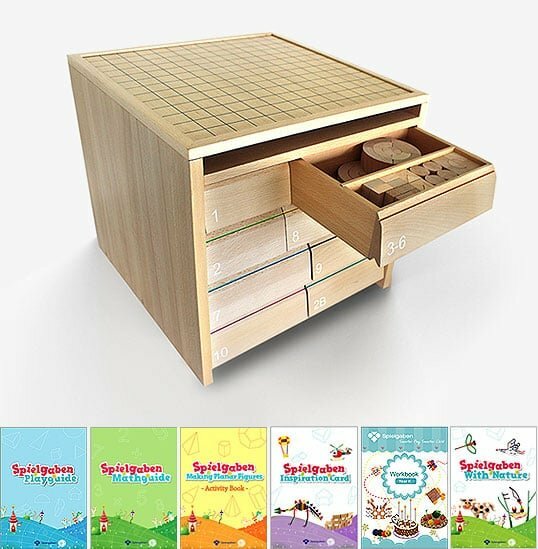 I’m going to tell you all about Spielgaben, whether or not it is worth the price, our family’s thoughts, and how we plan to use Spielgaben in our homeschool over the coming year. 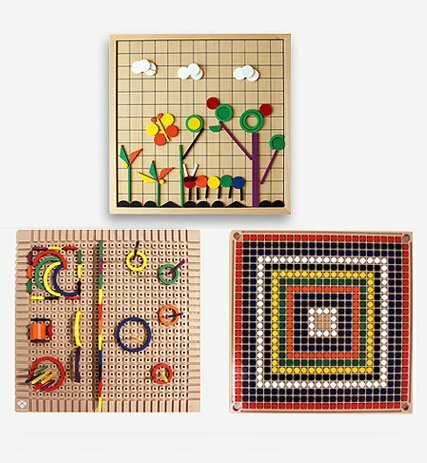 You need to be honest and really decide whether you want the materials because they are so beautiful or whether you truly know that this is the kind of play your children enjoy (or are showing signs of enjoying) and will use the materials. 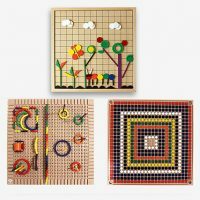 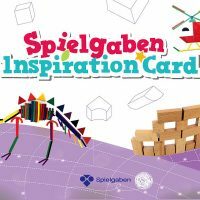 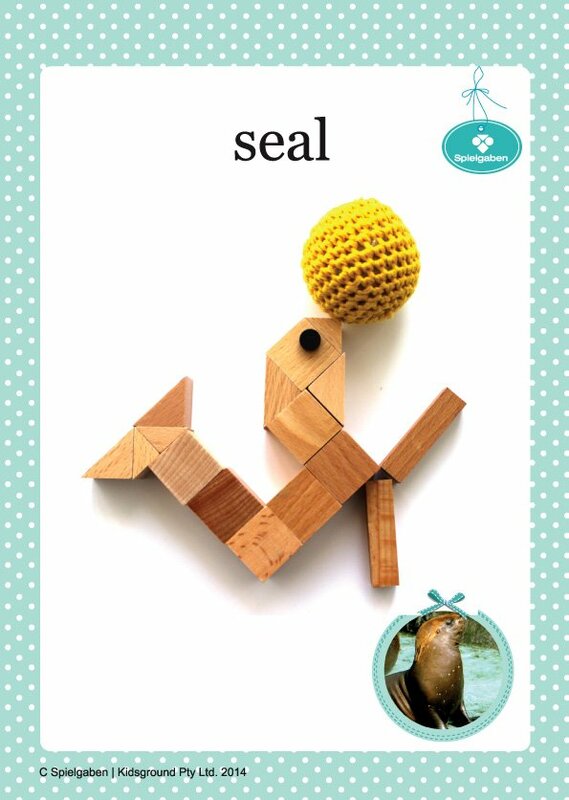 Spielgaben Kit is consist of 14 sequential sets made of environmentally sustainable and non-toxic child friendly materials. 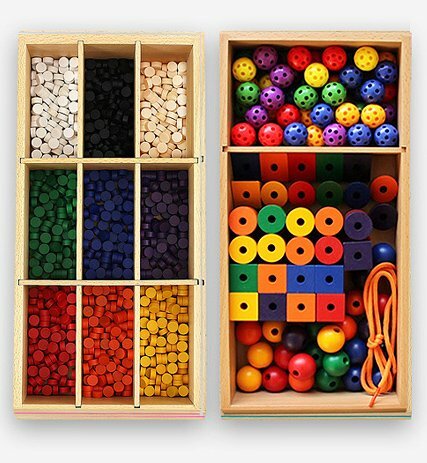 It is packed inside German solid wooden storage drawers with 8 individual storage containers, which store all of the 14 sets neatly and efficiently. 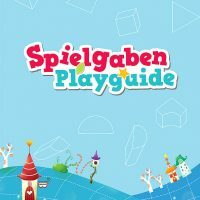 We break them down into five parts to make it easy on you whether you’re a Spielgaben enthusiast or just bought your first set. 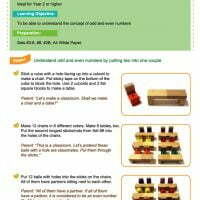 The guides are illustrated in full and are easy to read and follow. 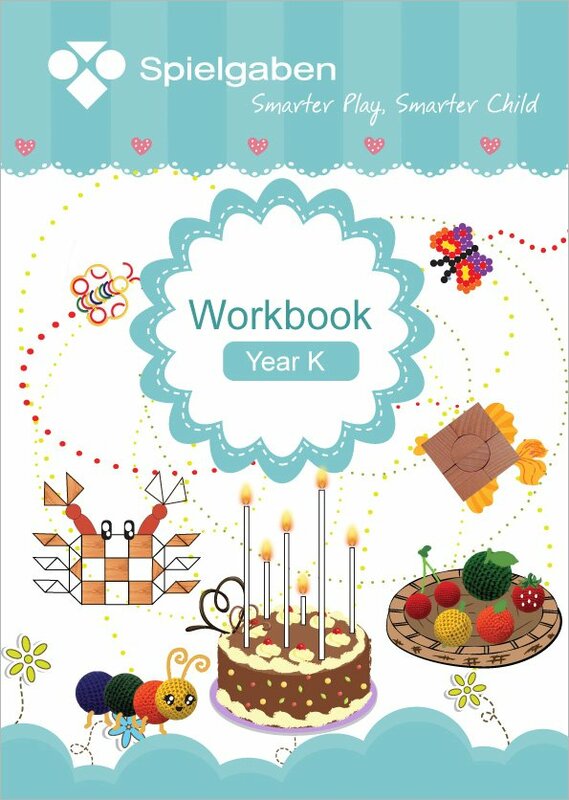 They are in hardcopy format so your child does not need to reply on digital devices and give many different activities to multiple children at the same time. 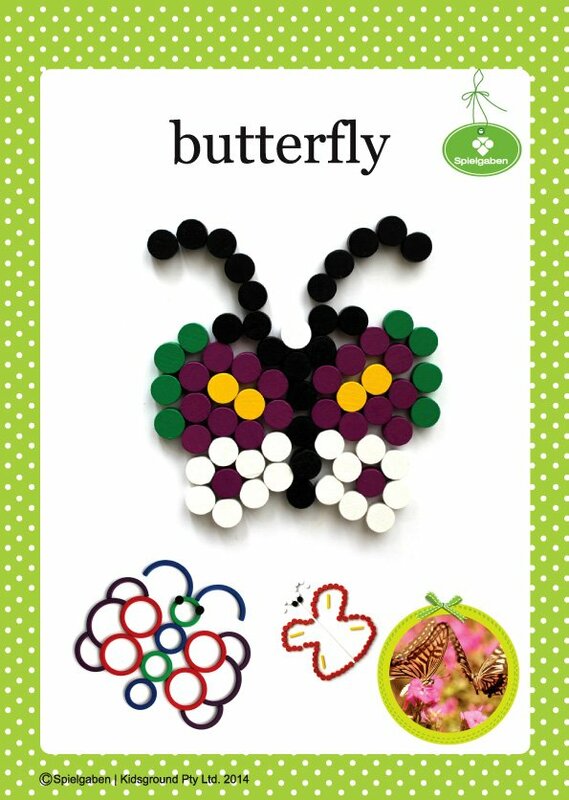 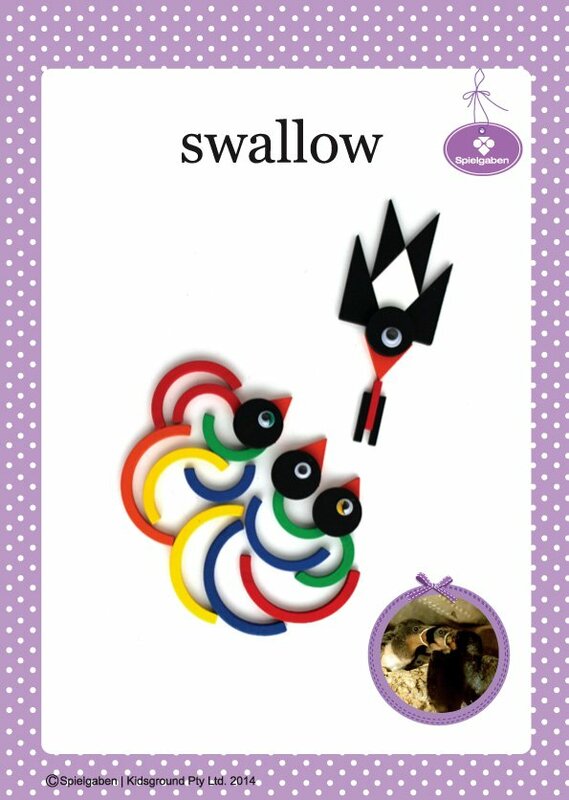 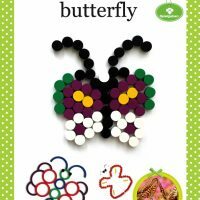 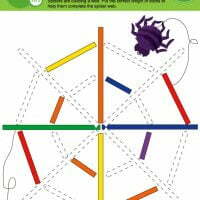 PLAY – Ages 3 to 9: Help your child fine tune sensory, fine motor and problem solving skills in this beautifully illustrated guide for beginners. 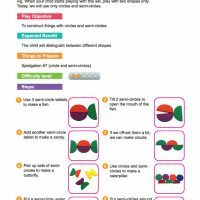 MATH – Ages 7 to 12: Give your child a head start on the mathematical concepts they’ll learn in Year One to Six in school. 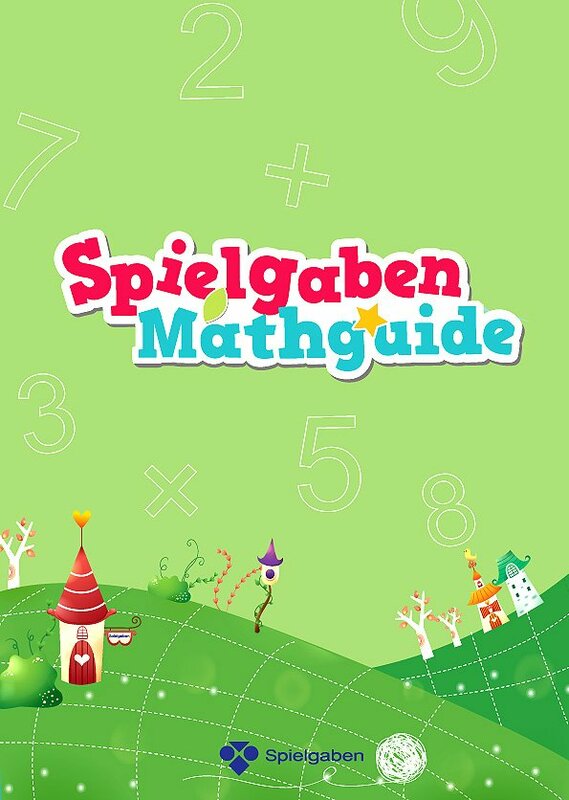 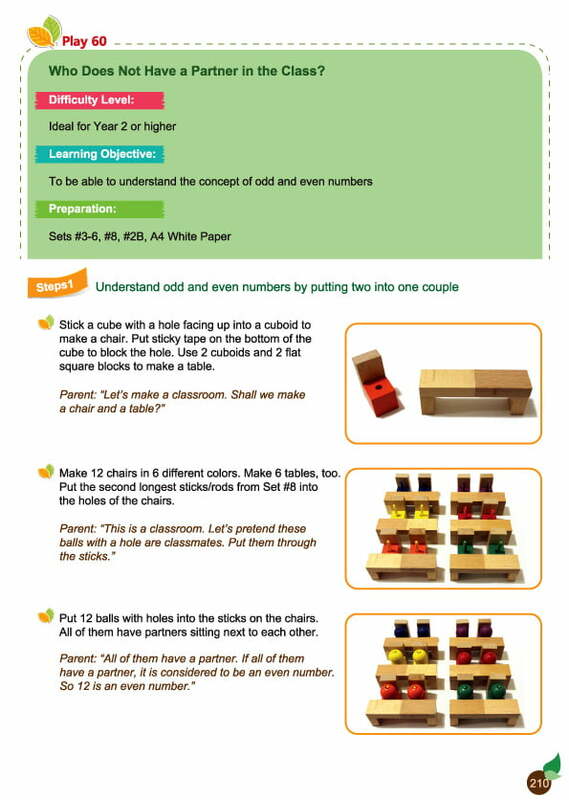 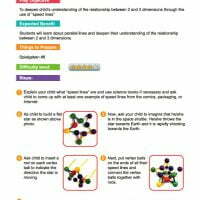 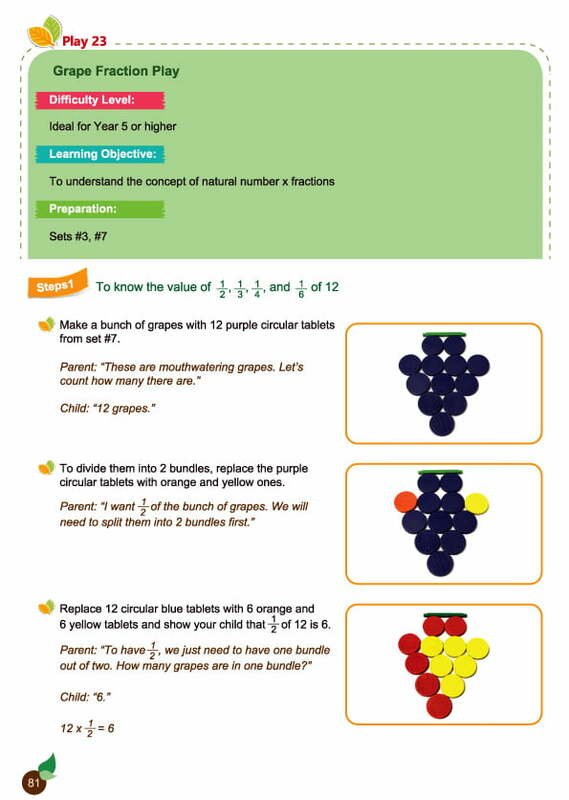 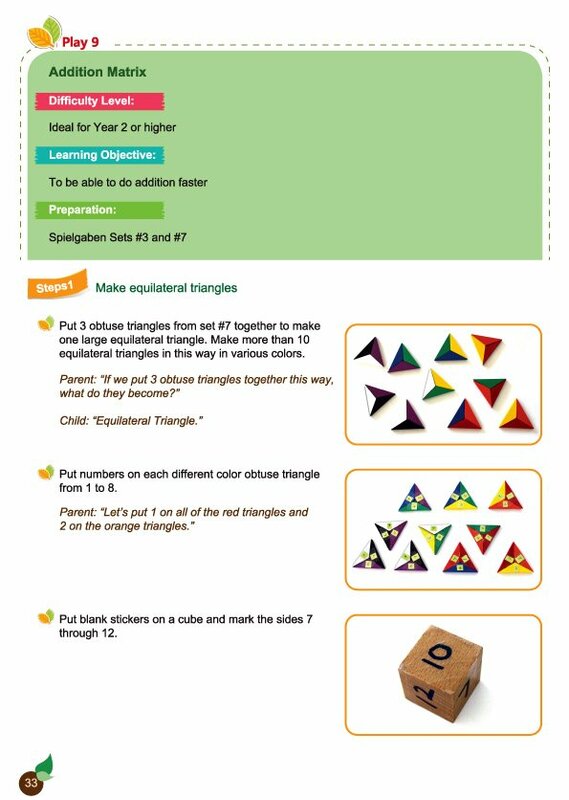 Our MathGuide will teach them arithmetic, measuring, 2 and 3 dimensional figures, angles, weight and volumes. 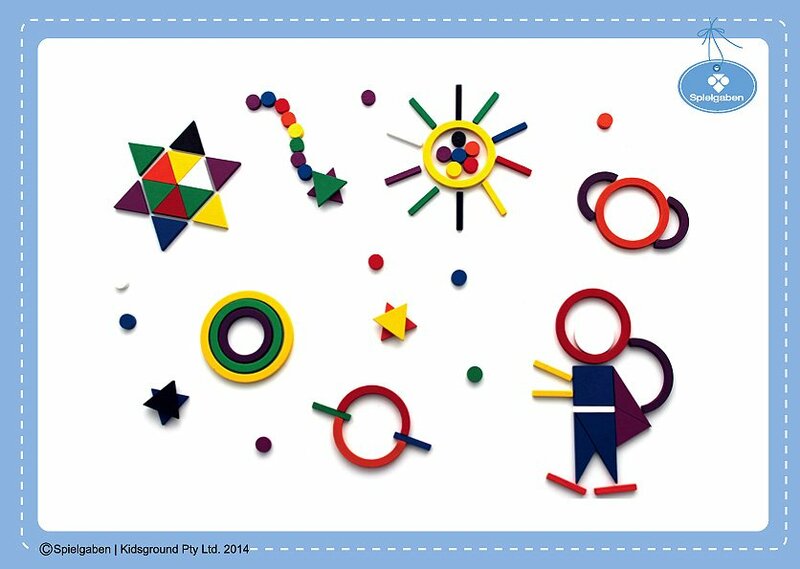 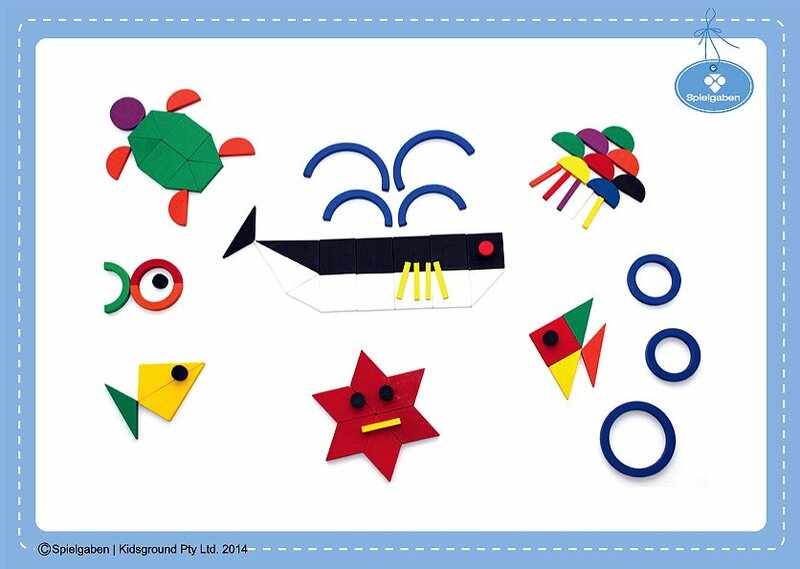 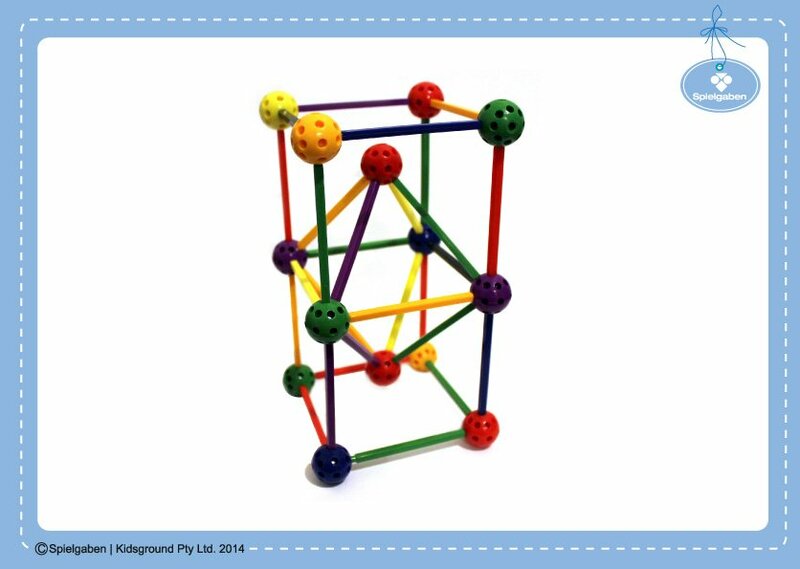 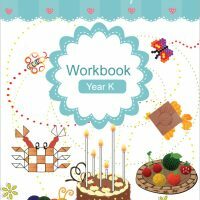 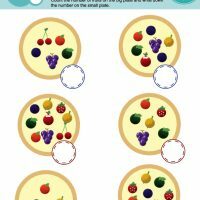 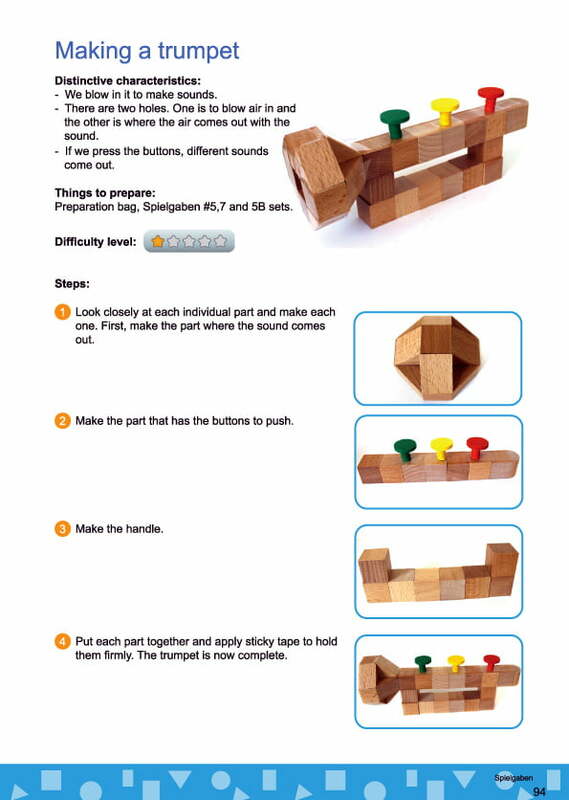 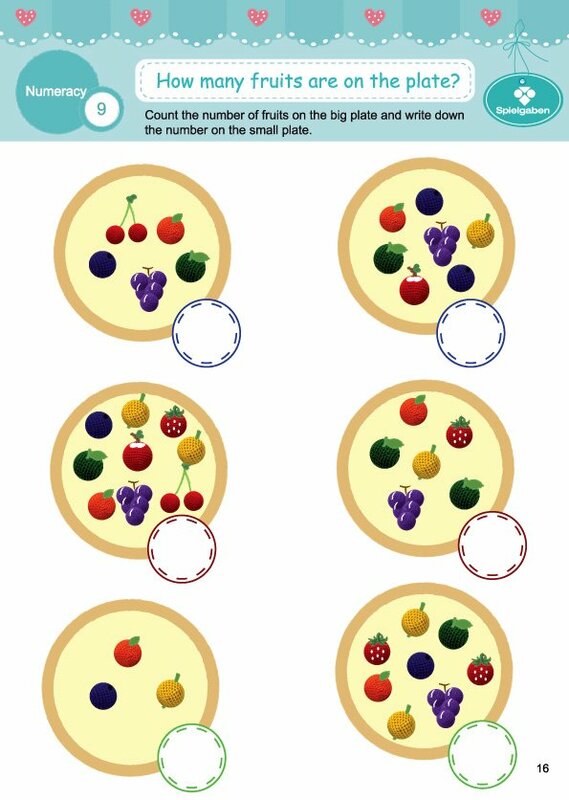 FAST TRACK – Year K: Print an activity a day for your child with this Spielgaben workbook. 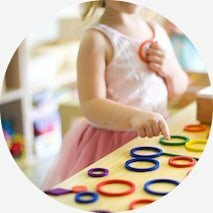 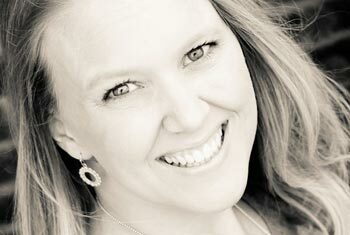 Busy parents appreciate the ability to educate their children literally on demand. 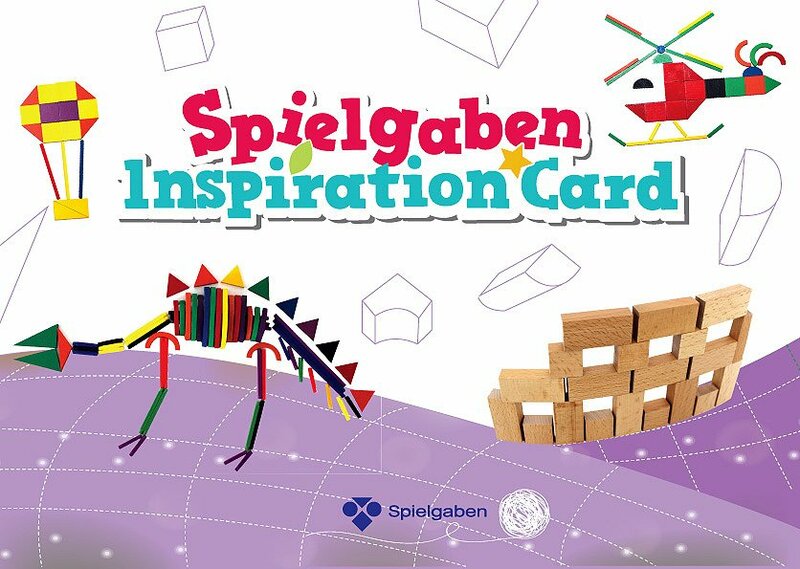 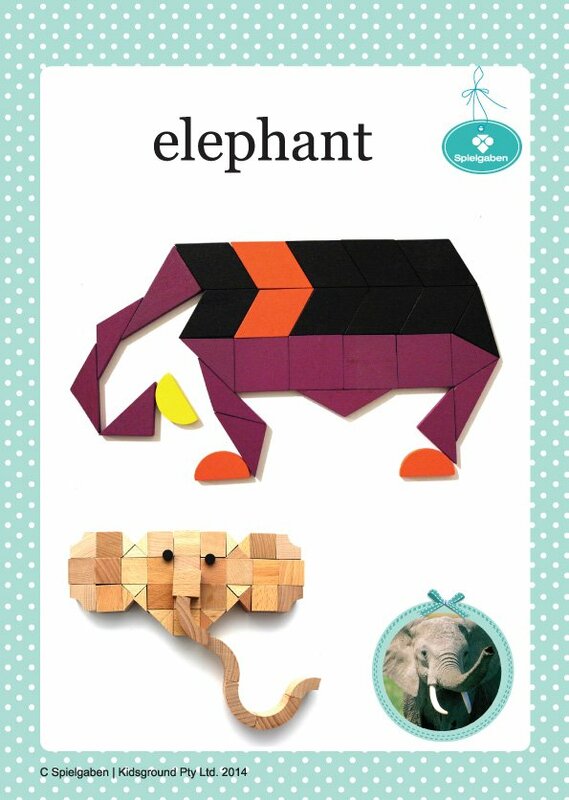 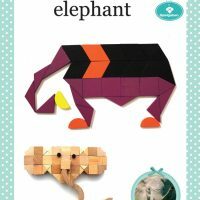 INSPIRATION CARDS – All Ages: Keep your child’s imagination running wild with inspiration cards designed to help generate creative ideas and endless learning possibilities. 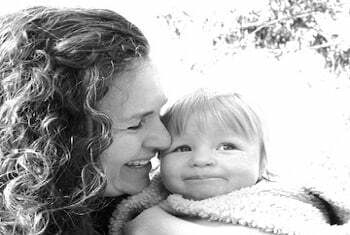 INTO THE WILD – All Ages: We often hear that Mother Nature is the best teacher for our children. 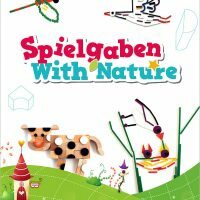 Nature with Spielgaben introduces animals, insects and plants with a deck of cards you can hand to your child one by one, asking for their thoughts on each. 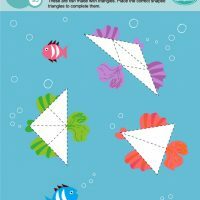 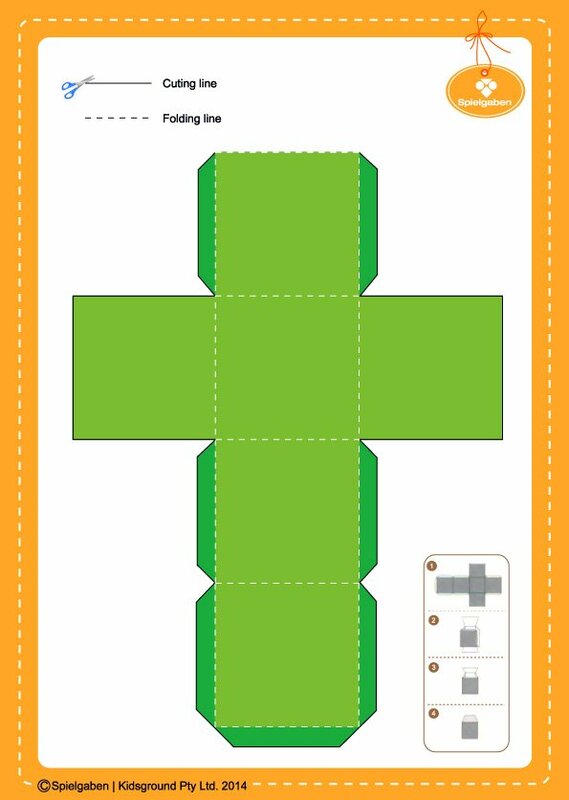 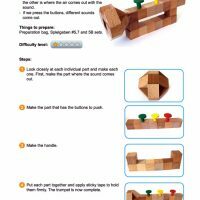 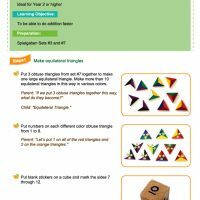 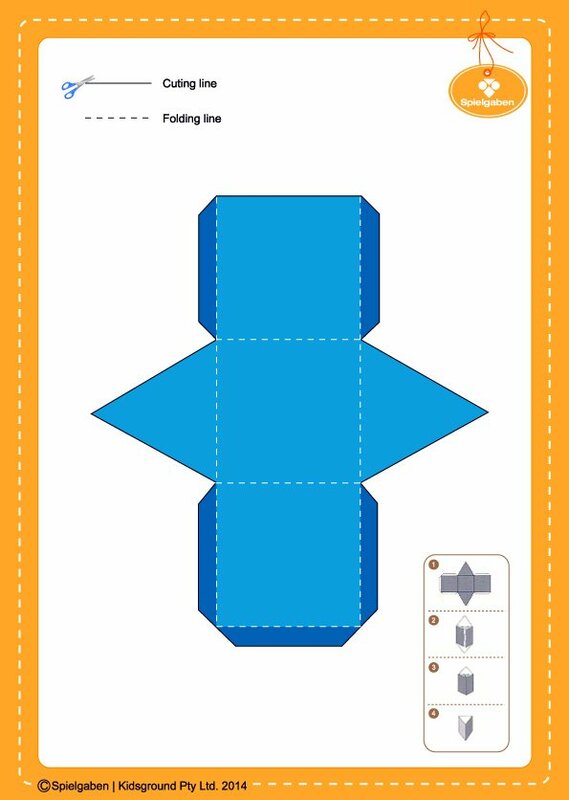 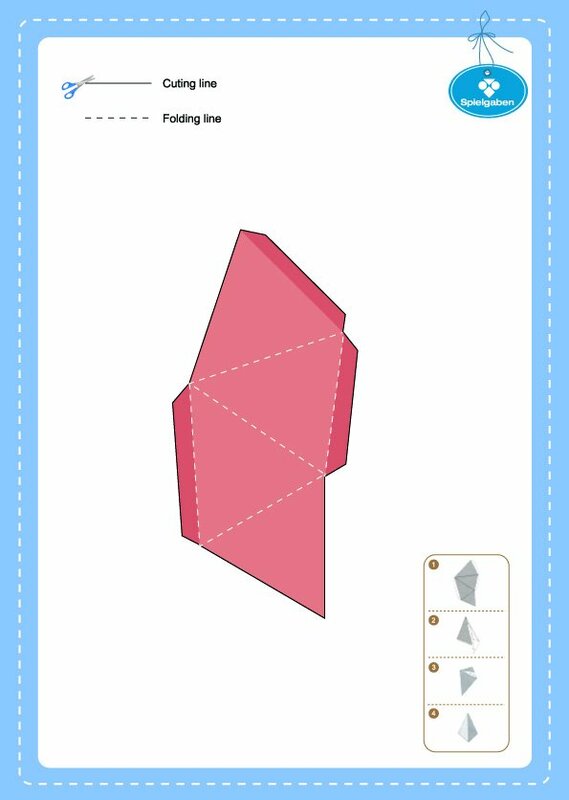 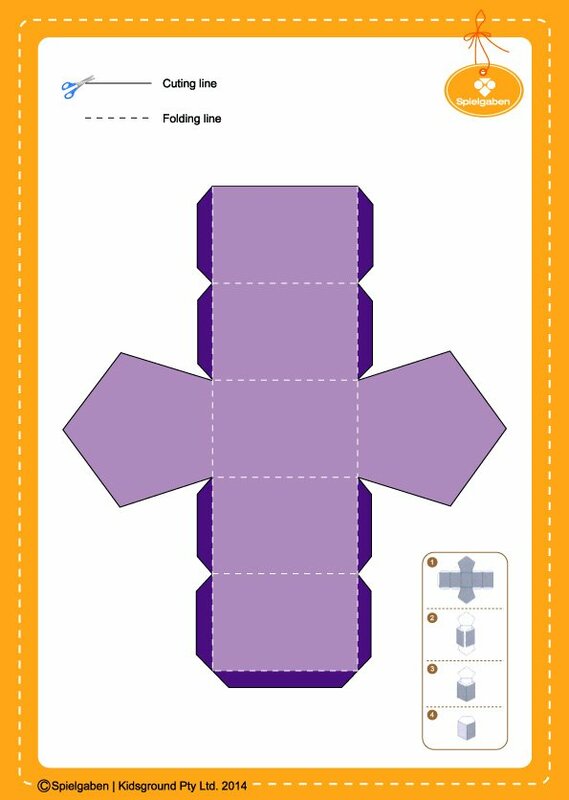 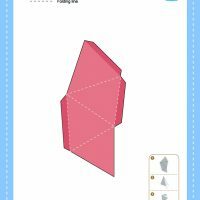 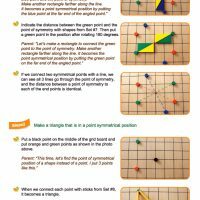 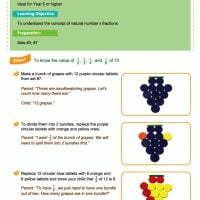 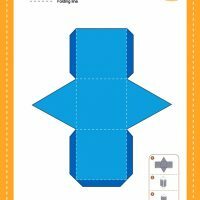 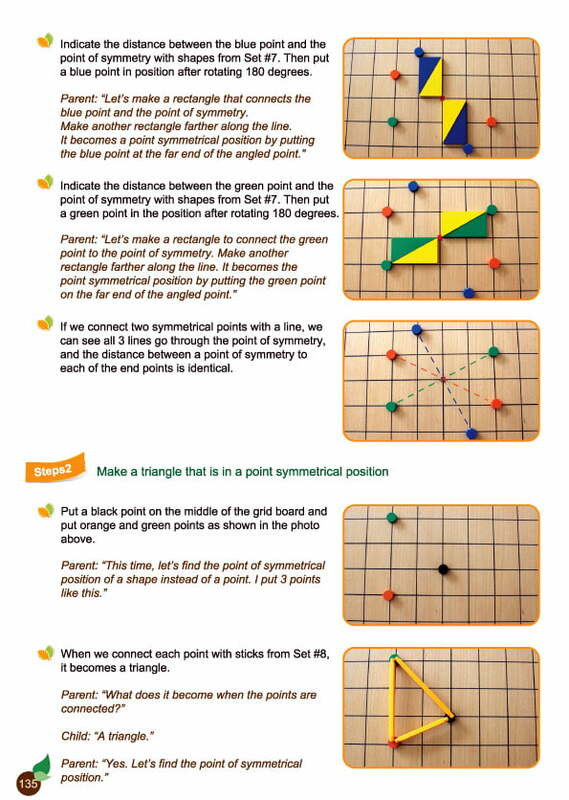 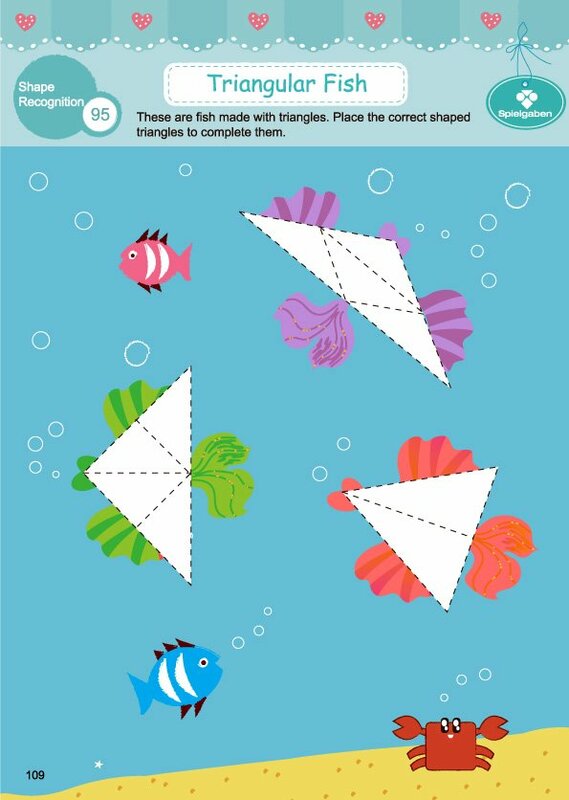 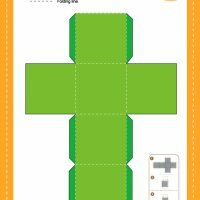 MAKING PLANAR FIGURES – All Ages: 11 geometrical figures are featured in this interactive workbook to teach your child the core basics of mathematical figures and shapes. 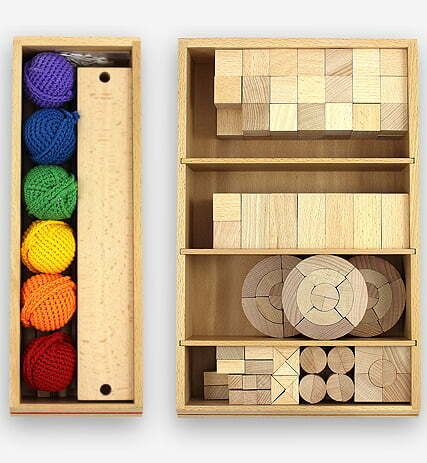 YOUR CHILD’S EDUCATIONAL JOURNEY STARTS RIGHT NOW. 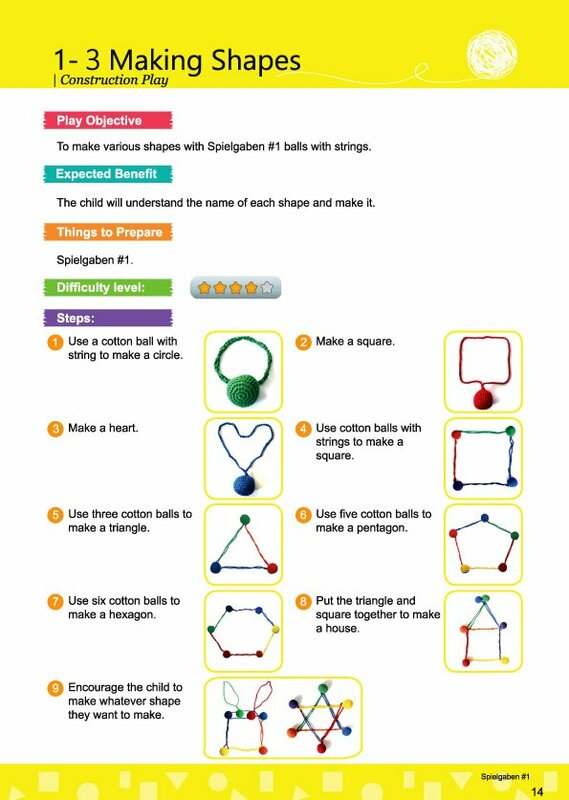 Set them up for a lifetime of success and happiness.